Do Company Policies Exist If They're Not Documented? Policy management provides the foundation for your Governance, Risk management, and Compliance (GRC) program. Business governance is about directing and controlling your organization. Risk management is how you handle the various risks to your company — whether you eliminate, mitigate, or accept them. 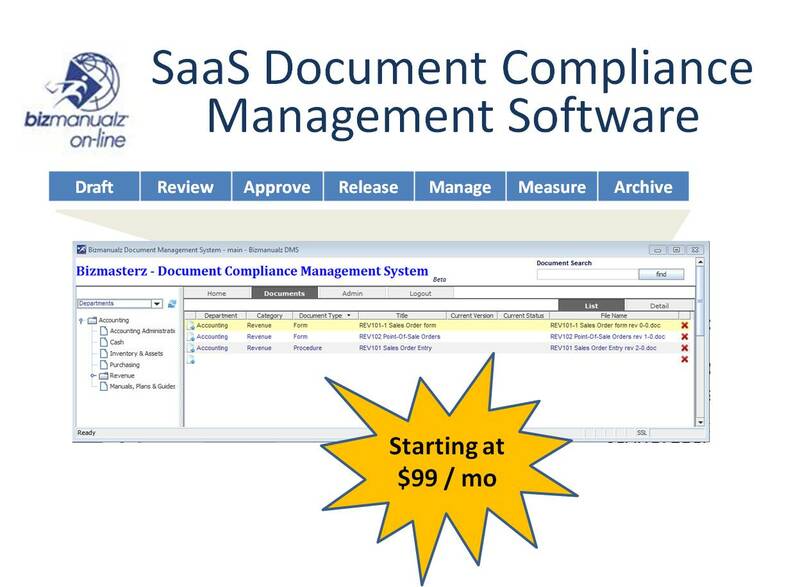 Compliance means meeting requirements, usually of regulations or standards. Compliance monitoring refers to a continuous process of ensuring that your business governance and risk management programs are working. 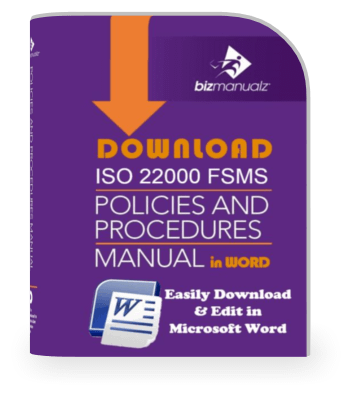 Complies with IT-related legal and standard requirements (e.g., privacy laws, ISO 27001). Every year there are more regulations to deal with, more risks that crop up, and more compliance activities intended to combat those risks. All demand more resources. People resources require a system of training, awareness, and management. More regulations and risks require more resources, people, and management coordination. How Does a Growing Organization Face Increasing Complexity? They are the tools that provide management visibility, employee awareness, and the basis for your compliance monitoring activities. Visibility is the key. 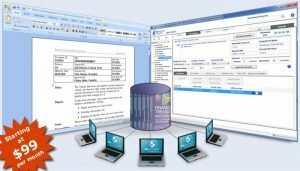 Process documentation helps you organize and make the complex less so. Your governance approach forms the basis for your policies. Your identified risks — and your responses to them — form your internal control framework that is documented in your procedures. 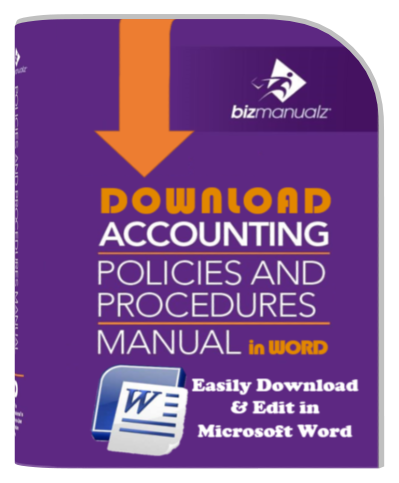 Your company policies and procedures drive your total cost of compliance. Policies and procedures automation is critical to any organization with a robust governance program. There are sometimes hundreds of regulations and standards that apply to any business. 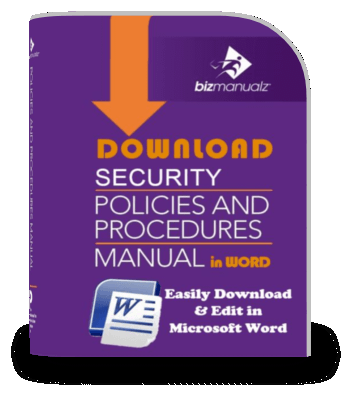 Add in operating requirements, risks, employees, and multiple geographic locations, and you should consider policy and procedure management software. Otherwise things just fall through the cracks and your governance program will decay. Besides, the cost of automation is falling. New SaaS (Software as a Service) technology eliminates the need for your IT department to purchase hardware, install policy software, and maintain a new product. SaaS Policies and procedures provide the lowest cost, fastest start-up, and the fewest headaches — but don’t take my word for it. You really have to experience it! Don’t Reinvent the Wheel. 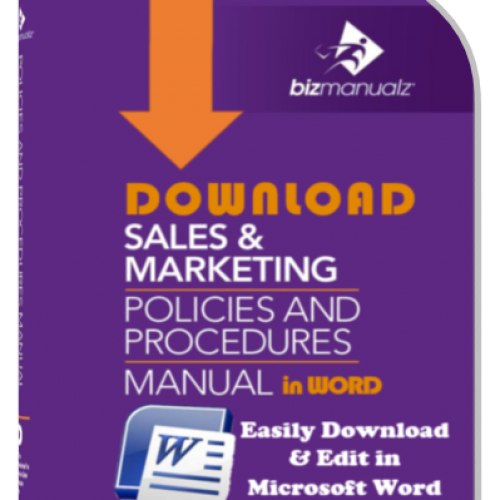 Numerous examples of company policies and procedures — easy-to-use templates — exist on the Internet. Bizmanualz provides the best selection of business policy and procedure templates, as well as business improvement services, procedure training, and process support to speed up and simplify your process of developing and implementing your system of policies and procedures. 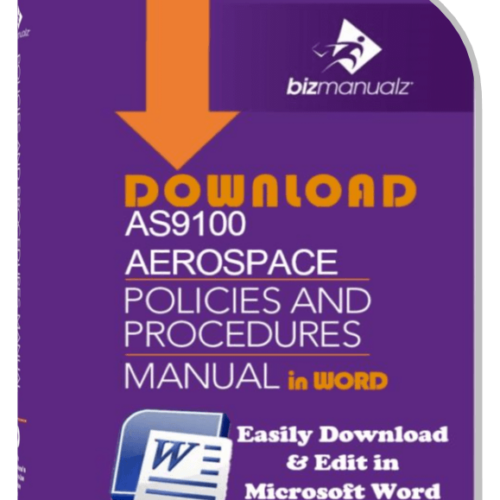 Policy procedure management software helps to reduce the inherent complexities your business faces. Your GRC program can be significantly enhanced with the addition of Policy and Procedure Management software. 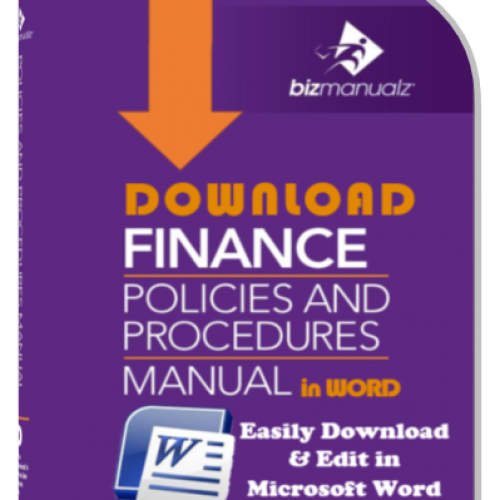 Reduce complexity, lower compliance costs, and improve compliance using Bizmanualz online Policies and Procedures Management software.